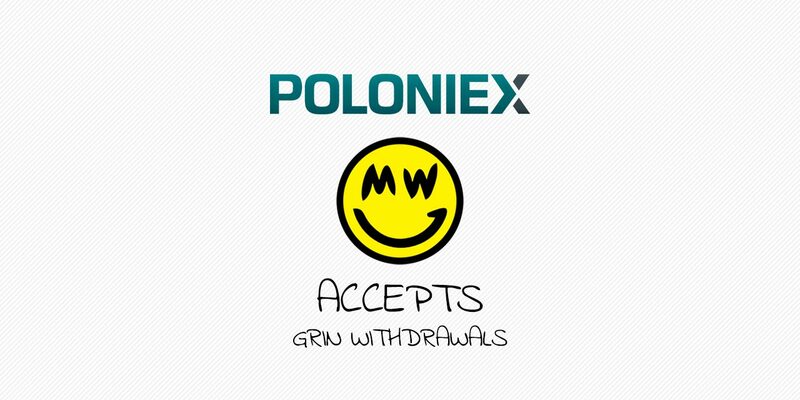 Grin, the community driven and privacy based token on the Mimblewimble project has gone live on the Poloniex exchange with withdrawals included. The coin, launched in January 2019 and is often cited as the Bitcoin 2.0, sees itself listed for the first time. “When we listed Grin, we pledged to provide a portion of our transaction fees to the Grin General Fund for a year — 50% for the first month and 25% for the next 11 months. The Grin token is clearly making strides. Grin’s incognito founder, Ignotus Peverell was recently named in a paid role, so will now work for the company with a wage joining two others in the community as the core development team. Since the Poloniex announcement, there has been a little jump in the market for the Grin token which has a market cap of $14,040,479 USD.